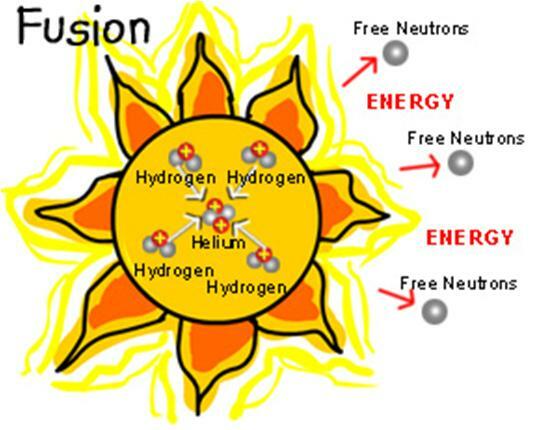 Distinguish, differentiate, compare and explain what is the difference between Nuclear Fission and Fusion Reaction. Comparison and Differences. Nuclear Fusion is the energy-producing process taking place for example in the core of the Sun and stars. 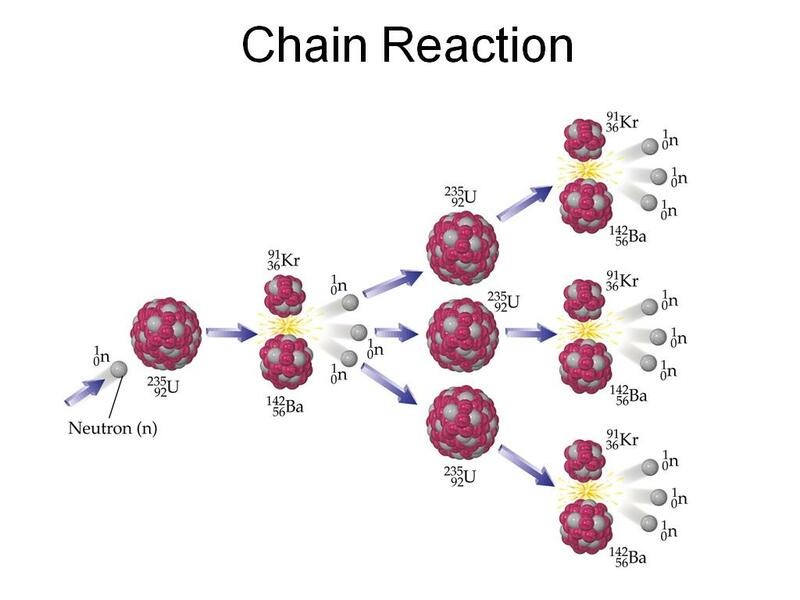 The reaction occurs when two smaller atoms fuse together, creating a larger, heavier atom. The core temperature of the Sun is about 15 million °C. At these temperatures, hydrogen nuclei fuse to give Helium and Energy. The energy sustains life on Earth via sunlight. 1. In Fission, the splitting of a large atom occurs into two or more smaller ones whereas in Fusion, combining of two or more lighter atoms into a larger one. 2. Nature of occurrence of the fission process is not natural while fusion is a regular process occurs in stars, such as the sun. 3. Nuclear fission is a reaction confined to heavy nuclei while fusion is confined to lighter nuclei. 4. Fission is a chain reaction and can be controlled whereas fusion is not and cannot be controlled for example hydrogen bomb. 5. As compared to nuclear fission, fusion reaction requires very high temperature. 6. In the Fusion reaction, the energy release in quite high as compared with a fission reaction.